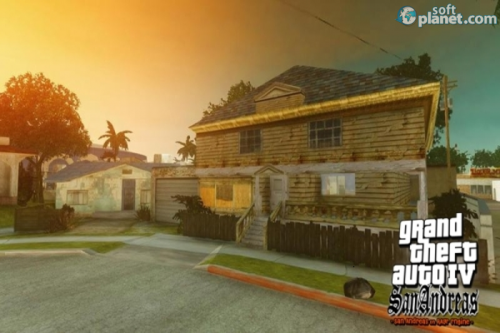 SoftPlanet makes it possible for everyone to get free GTA IV San Andreas download directly from our servers. There is no registration needed for downloading. 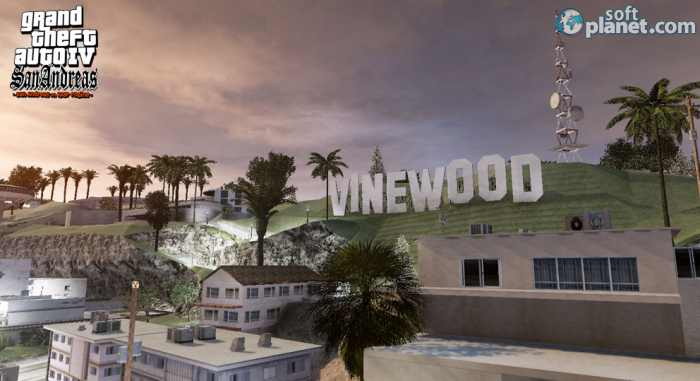 GTA IV San Andreas is a cool mod for GTA IV. It enables you to enjoy the gameplay of San Andreas in the newer Rage engine, which is at the core of GTA IV Liberty City. This mod will bring back all weapons, vehicles and many other things, which we all loved in Grand Theft Auto: San Andreas. At some point every enthusiastic fan of Grand Theft Auto IV has dreamt about experiencing the epic gameplay of GTA San Andreas powered by the new Rockstar Advanced Game Engine (RAGE). So this mod is like a dream come true. 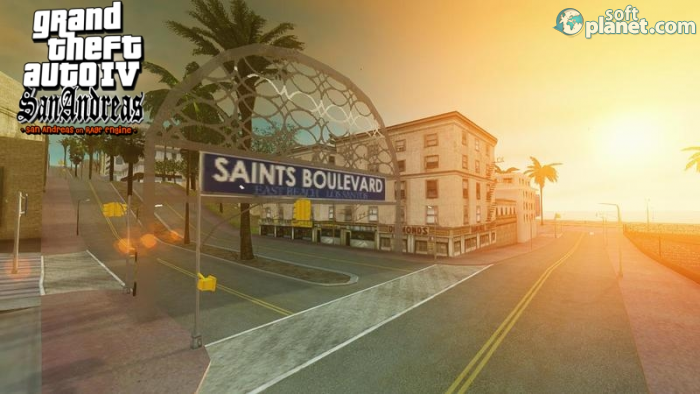 This version of the GTA IV San Andreas is the third one and includes even more improvements compared to its predecessors. Besides the vehicles, weapons, main characters, etc. now you can enjoy tons of other extras from GTA San Andreas such as traffic, radio, HUD, races, gang wars, etc. You are even able to play in multiplayer mode. Unfortunately, since this release is a beta stage of development you should expect some crashes from time to time. Since this mod relies on the Rockstar Advanced Game Engine (RAGE), you can be sure that the graphics quality will remain the same like it is in GTA IV Liberty City. However, now you will have designs from San Andreas such as interiors, weapons, vehicles, materials, road signs, etc. When the first beta version of this mod was released, it didn't offer sound. However, now you can enjoy even more than that. 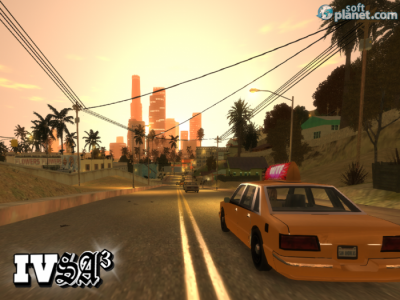 The version 0.5.4 Beta 3 of GTA IV San Andreas offers all kinds of sounds. You are also able to listen to the familiar radio stations from GTA San Andreas. 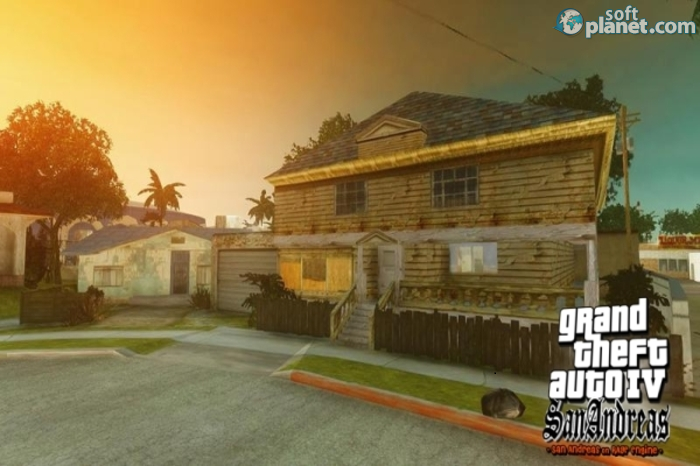 GTA IV San Andreas is just an awesome game mod for GTA IV. It might not be the most stable we have ever seen, but the gameplay it will provide you with is superb. 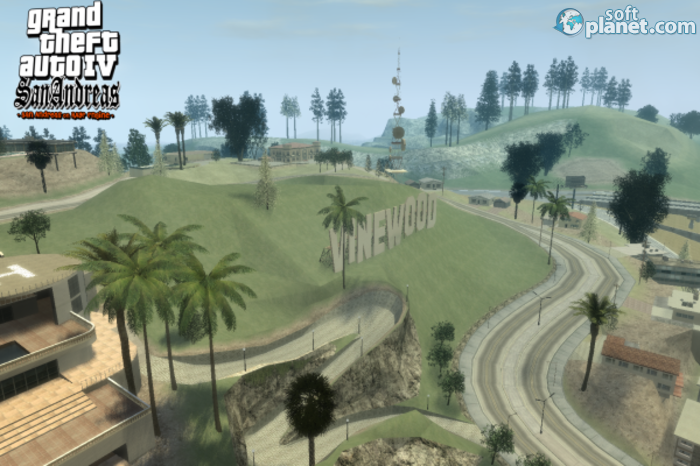 You will definitely enjoy it, especially if you are a San Andreas fan. We look forward to your first impressions. GTA IV San Andreas is VIRUS-FREE! Our security scan shows that GTA IV San Andreas is clean from viruses. The current version of GTA IV San Andreas has been scanned by our system, which contains 46 different anti-virus algorithms. That ensures that GTA IV San Andreas (GTAIVSA) 0.5.4 Beta 3 is 100% safe for your computer.